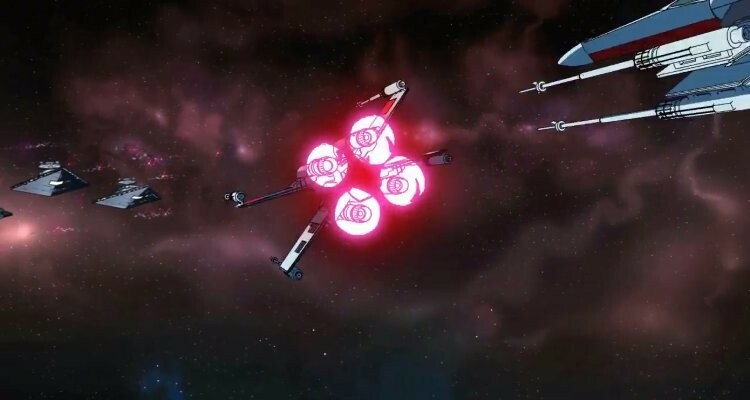 YouTube user OtaKing77077 has uploaded this marvelous Star Wars animation that took direct inspiration from classic 80s anime. The man who created the entire seven minute animation,Paul Johnson, paid sharp attention to detail and the type of shading you’d only see in classic anime. The short took over “four years worth of weekends”, which makes this an incredible feat in itself. There’s even a poster for the faux-series! While the music is a bit off, that doesn’t take from the amazing animation work Johnson has put in. 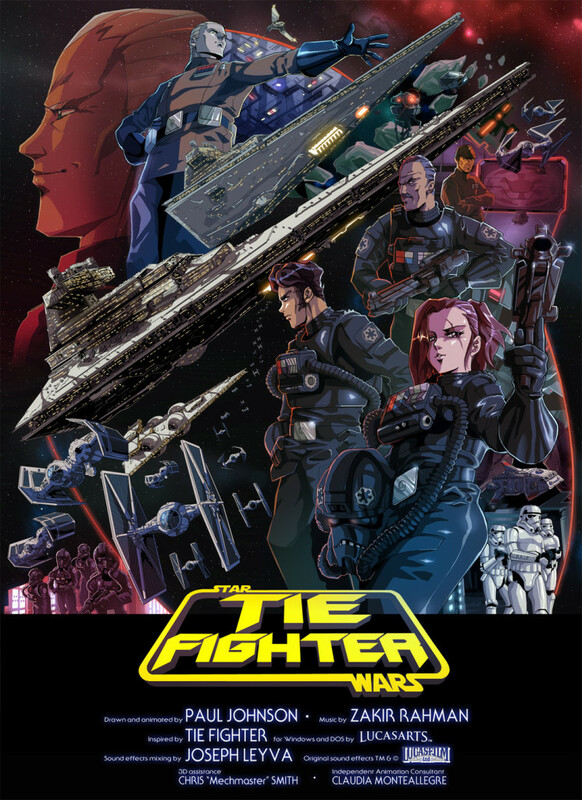 Check the amazing “TIE Fighter” short up top in the player and take a look at the poster down below.